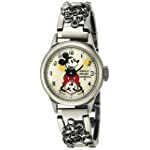 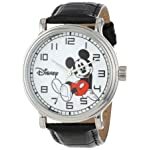 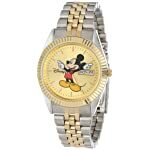 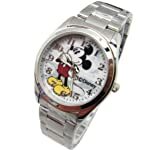 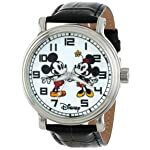 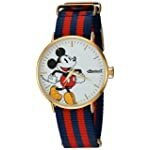 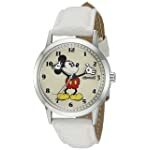 Disney Unisex Watch Mickey Mouse "Vintage". 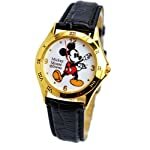 Gold-Tone Analog Display. 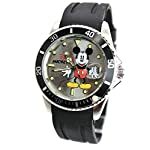 Black Band 9". 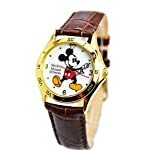 Disney Unisex Watch Mickey Mouse "Vintage". 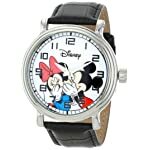 Analog Large Display. 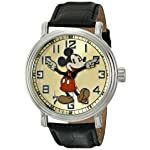 Glow In The Dark Hands. 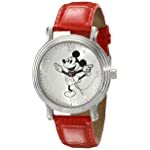 Disney Unisex Watch Mickey Mouse "Vintage" With The Data Window. 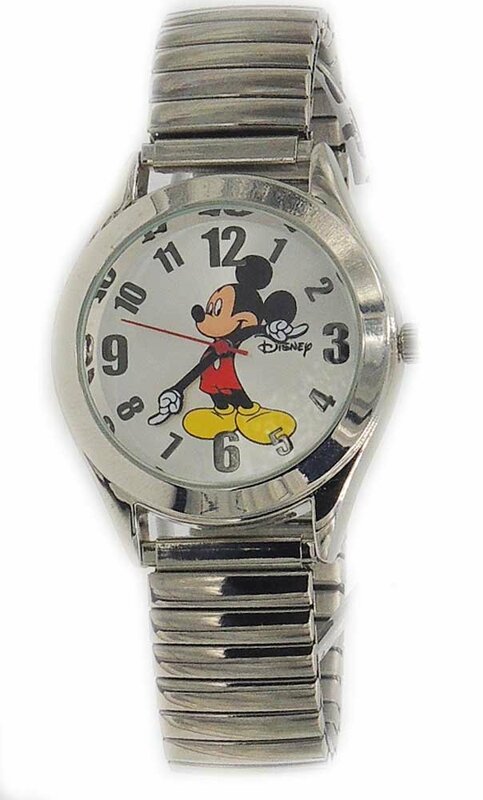 Soft Rubber Watch Band. 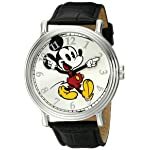 Analog Large Display. 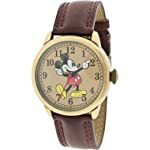 Disney Unisex Watch Mickey Mouse "Vintage". 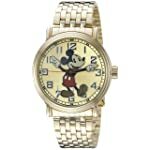 Gold-Tone Analog Display. 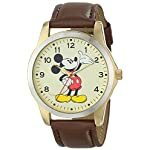 Dark Brown Band 9".